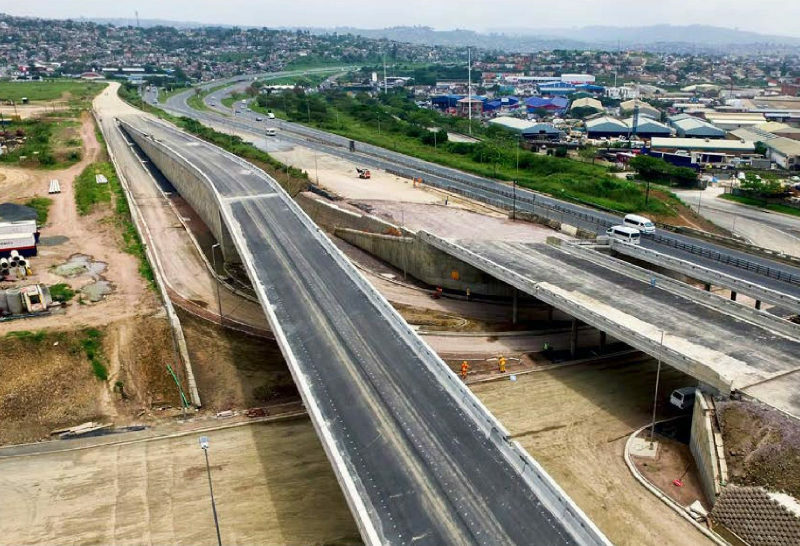 The greater Durban area is set to boost its participation in the growing business process outsourcing sector following a transaction between Tongaat Hulett and the eThekwini Municipality. 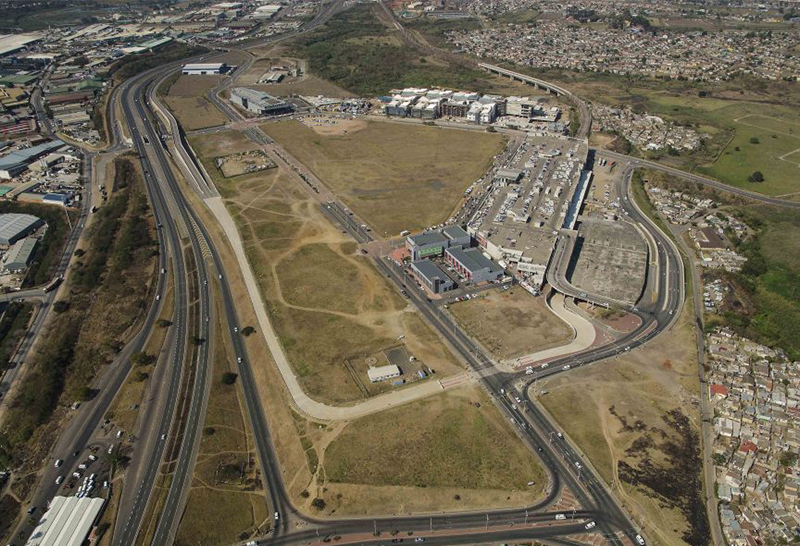 The municipality has identified two sites within the Bridge City development in KwaMashu specifically for a business process outsourcing (BPO) park. 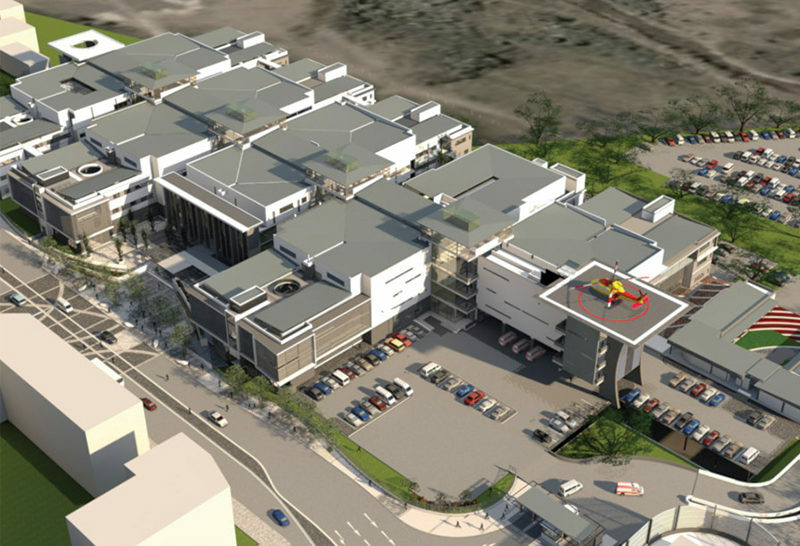 Bridge City is a large mixed-use development 17km from Durban which includes retail, commercial and residential properties. 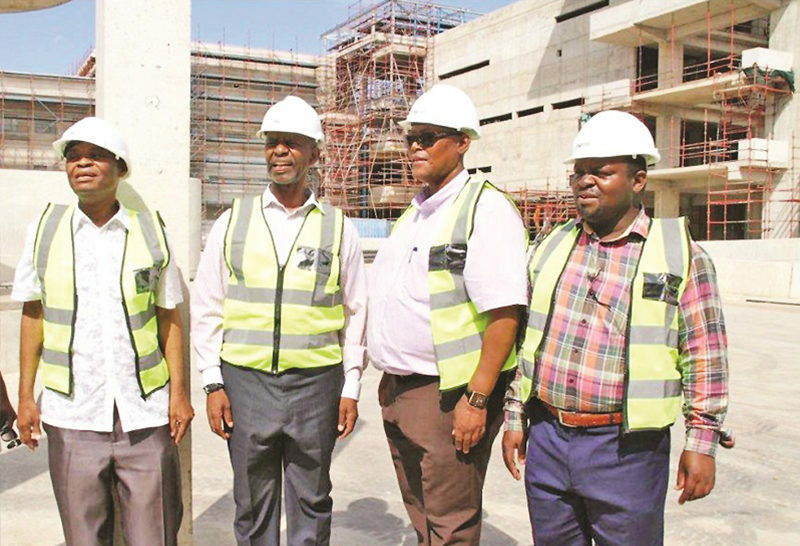 Xoli Shabalala, executive head of market solutions at Tongaat Hulett Developments (THS), says the sector, which includes various forms of outsourcing largely in technology areas, is one of the fastest growing nationally. THD worked closely with the city, industry body Business Processing Enabling South Africa (BPESA) and Trade & Investment KwaZulu-Natal to understand the BPO market requirements in order to accommodate and develop the sector in Durban and to position Durban as a preferred BPO destination. There is a thriving BPO sector around the Umhlanga region, with companies mainly renting out office spaces. Shabalala pointed out that these operators don’t have conventional office requirements. They have a lot of staff who work shifts and require good access to public transport and must be in close proximity to retail amenities and affordable housing. “Many people in the industry mentioned elements which don’t quite work for them – for example, inadequate access to public transport and lack of residential opportunities close to the workplace. 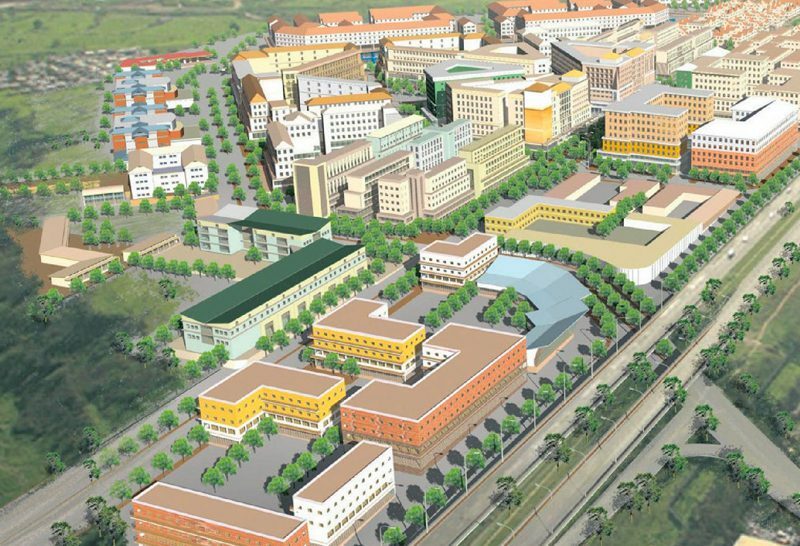 Bridge City is an already established integrated development with a multimodal transport network adjacent to the Bridge City Mall. It is close to labour sources in the ‘Inanda, Ntuzuma and KwaMashu’ (INK) area, home to over a million people, 60% of whom are youth. Shabalala says the transaction is also an important catalyst for skills development as the BPO sector doesn’t just focus on voice calls, but customer services, data analytics and data sorting too. 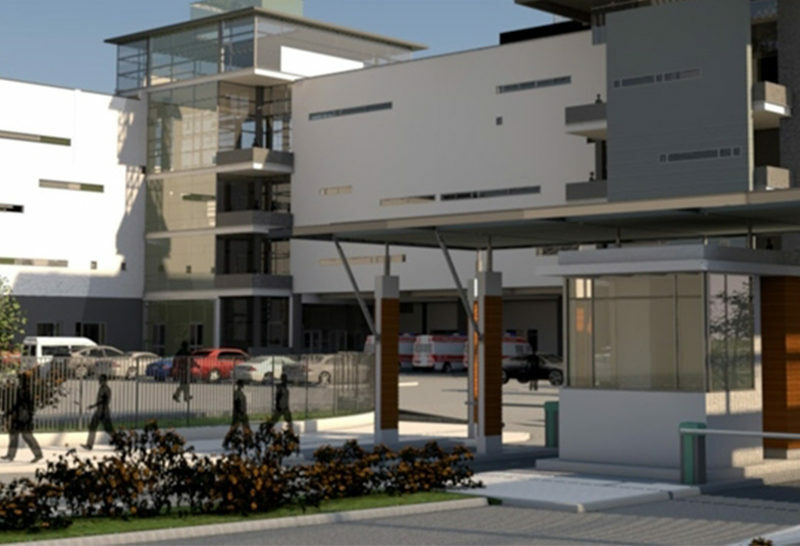 Shunnon Tulsiram, head of economic development and investment promotion for eThekwini Municipality, says this property development joint venture is significant and a good example of business and government aligning to bring services to communities. The purchase of the sites by the city “will enable the development of the first bespoke business process services park in the region, creating world-class information technology infrastructure, world-scale physical facilities and facilitate the growth of local enterprises [offering support services],” says Yogan Naidoo, regional coordinator for BPESA in KwaZulu-Natal. “The KwaZulu-Natal regional value proposition in the business process services sector has proven to be increasingly popular over recent years to both foreign and domestic companies,” he says, adding that the City of Durban as well as the greater eThekwini metropolitan area are witnessing substantial activity in the growth of the business process services sector. In Durban, this industry provides an excellent customer experience, high quality service and an “accent positive talent base” coupled with a significant cost saving. Brought to you by Tongaat Hulett Developments.